The schedule for the England Handball National Cup finals has been confirmed. 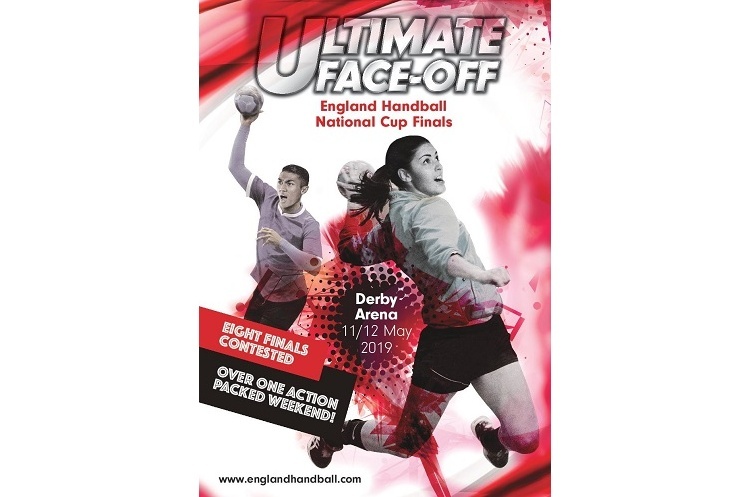 The Finals - which take place at Derby Arena on 11 and 12 May - is the showpiece event of the handball season in England. 16 teams will contest eight finals in two action-packed days. The teams taking part in the under-16 finals will be confirmed following the play-offs on 30 March. Make sure you get your ticket and ensure you will be there to watch the exciting, fast-paced, high-scoring matches.